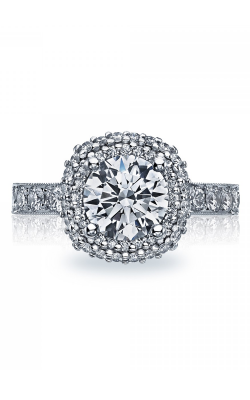 Your choice of metal is going to have a big impact on the look and feel of your engagement ring. 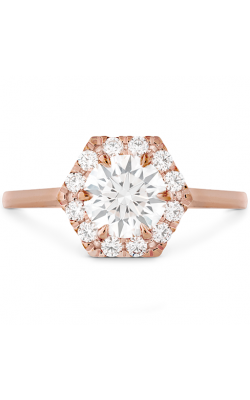 If you are looking for something beautiful, yet distinctive, take a look at rings made of yellow or rose gold. When paired with sparkling diamonds, these warm metals bring warmth and excitement to the entire piece. 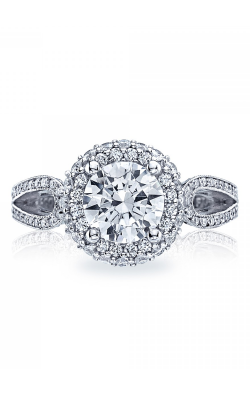 Of course, gold has a rich history filled with romance, which makes it an even better choice for an engagement ring. 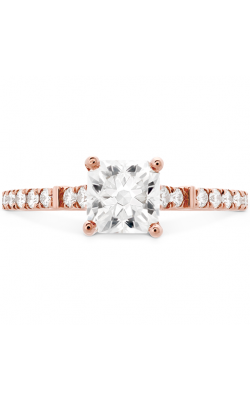 The first use of gold rings to symbolize a betrothal or engagement goes all the way back to ancient Rome. It has remained the metal of choice for over two millennia. 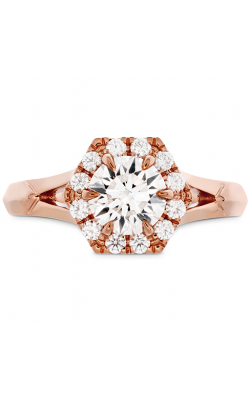 Amden offers a complete product line that includes innovative designs available in white, yellow and rose gold. 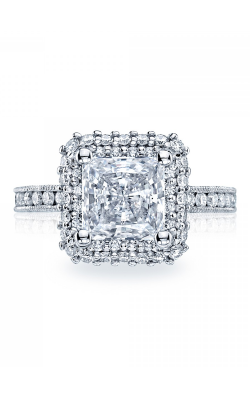 They use only the finest diamonds to create enthralling collections that people love to wear forever. 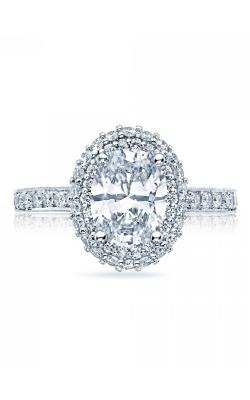 You can find a gold engagement ring in the Amden collection to suit any bride's style. Noam Carver is a Montreal based jewelry designer who combines an artist's eye with the latest technology to create pieces of high-quality, deep details, and unique designs. The designs in this collection are detailed and modern in style, rich in yellow and rose gold options. 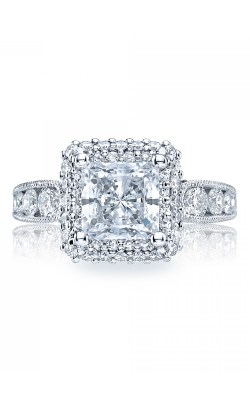 The Tacori collections are renowned for their European, yet modern, styling. Each step of the design process involves attention to detail and hand craftsmanship. 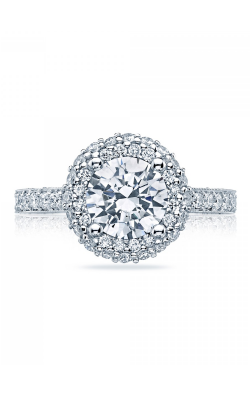 Tacori's distinguishing feature is the crescent silhouette, especially in their engagement rings. 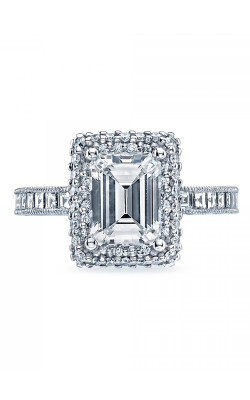 Zeghani jewelry is noted for their attention to the finest details of design. 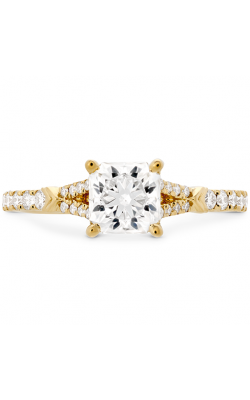 They work exclusively in gold, creating one of a kind designs for every bride's style. 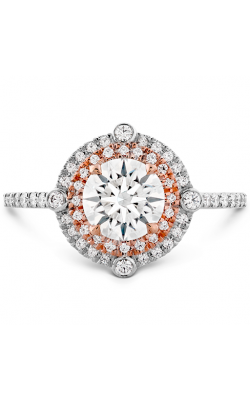 They design in diamonds, but also mix in other gemstones for the non-traditional taste. 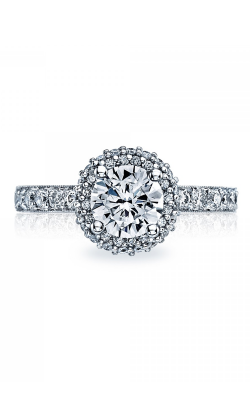 Why Shop for Gold Engagement Rings at Golden Tree Jewellers? Established by Chandulal Bhindi in 1980, Golden Tree Jewellers offers the finest jewelry items including designer engagement and wedding gold rings. They are happy to serve clients from Langley, Vancouver, Surrey, Burnaby, and all surrounding communities. Today, Golden Tree Jewellers remains family owned and operated, with Bhindi's son, Bob, and daughter, Mamta, handling operations in the jeweller's Willowbrook Shopping Centre location. The shop's attention to customer service shows in every interaction they have. They sponsor scholarships for local high schools, presenting a timepiece to each valedictorian. Their focus is on building relationships that last through the generations. 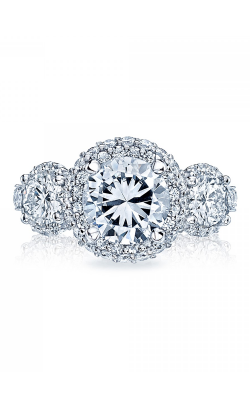 To learn more about the gold rings available, visit GoldenTreeJewellers.com or call (604)-530-7221.